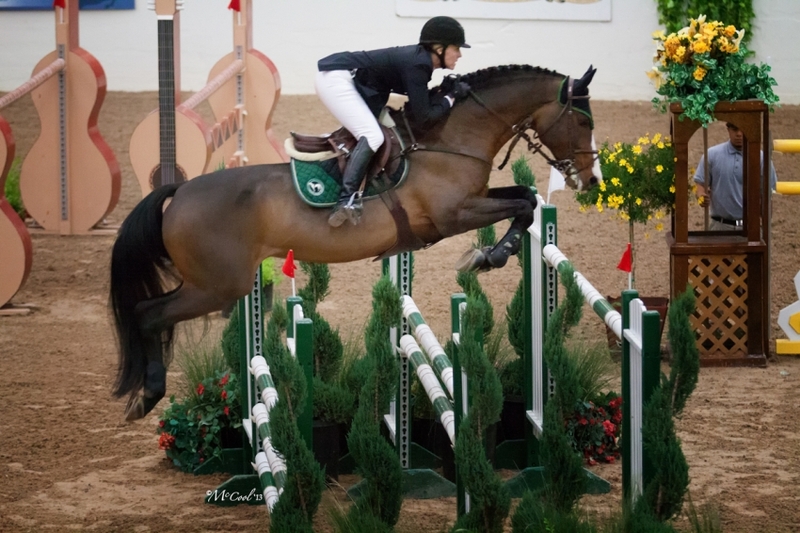 Clintord 1 competed and consistently placed at 1.6m levels with California rider Michelle Parker since he was imported in 2011. 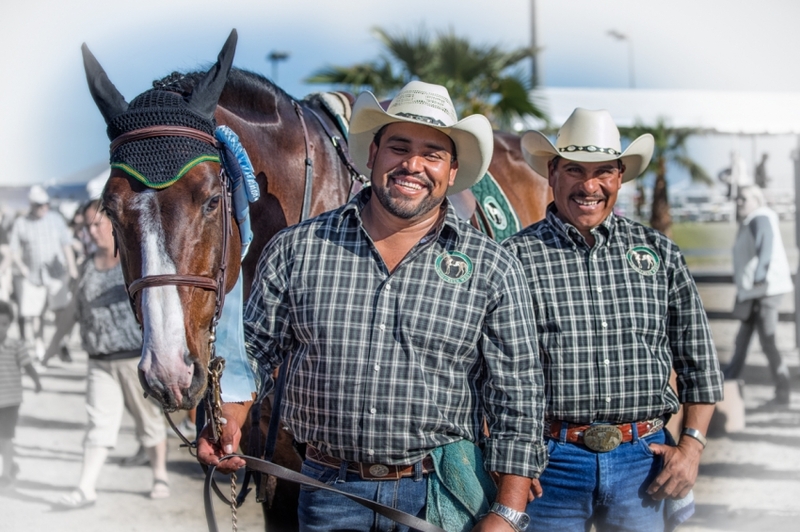 Among other achievements in 2014 he placed 3rd in a World Cup Qualifier at Thermal, and also qualified for and placed in the Thermal AIG $1Million, as well as ranking among the leading horses in the PCHA grand prix standings. 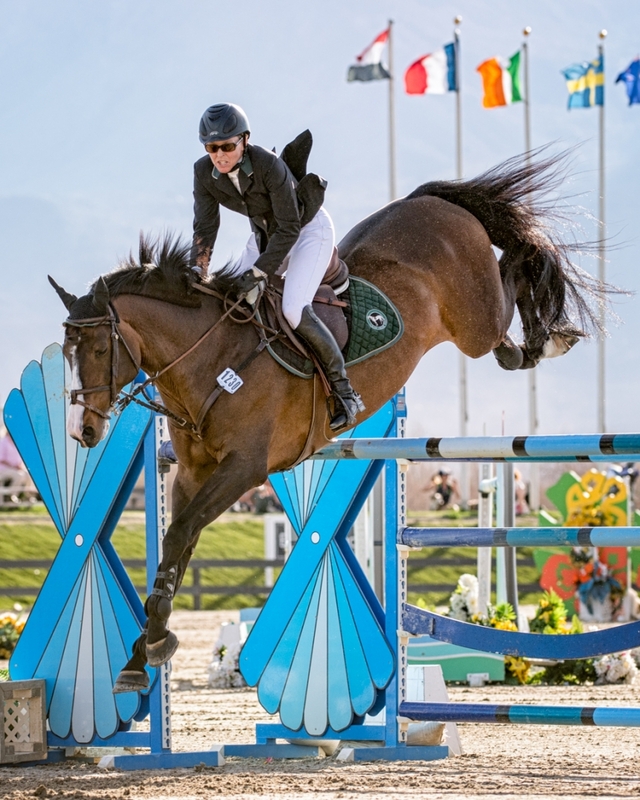 Sidelined by a severe injury in 2015, he has resumed his career in the Grand Prix ring in 2018, placing in his first Grand Prix outing in nearly 3 years. 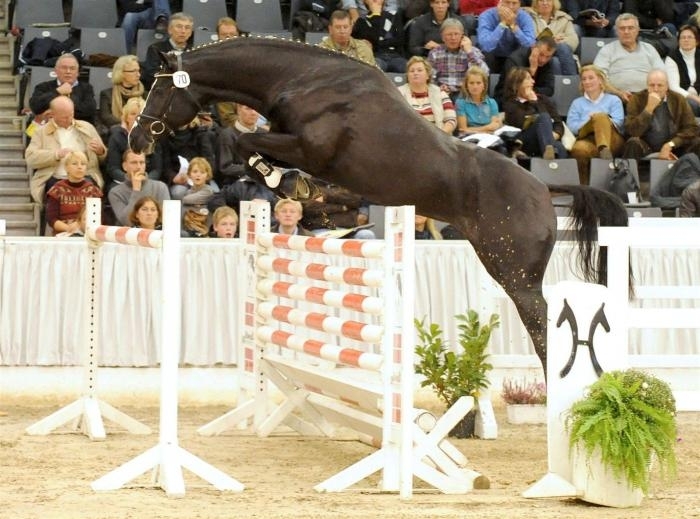 As a three-year-old in Europe he was champion of the Holsteiner Verband 70-day Stallion Performance Test with a score 146 including several perfect scores of 10 for jumping technique. 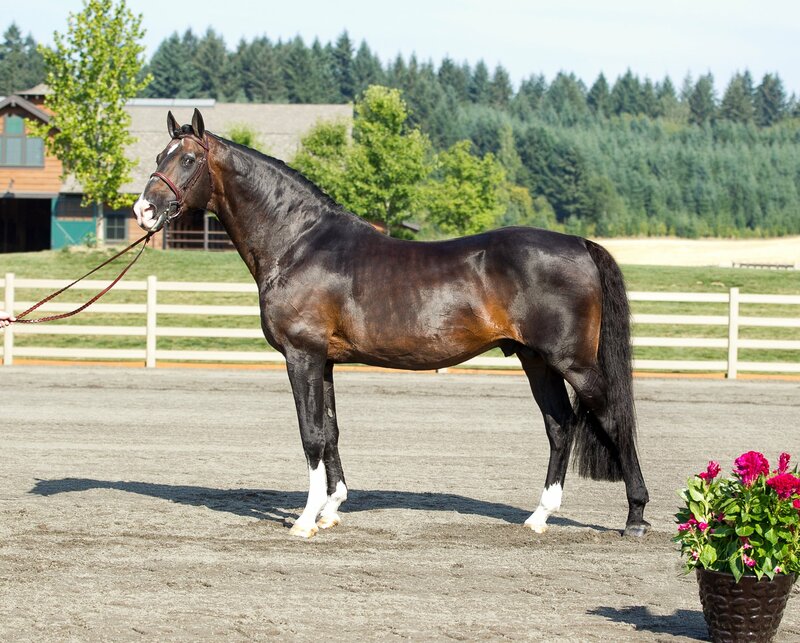 He then went on to a prolific career as a sire in great demand. 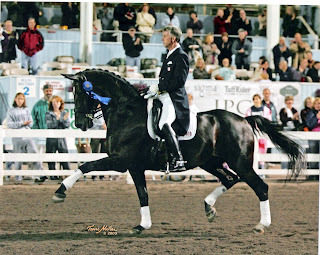 He has produced multiple approved premium offspring, including the Hanoverian stallion Clifton Ask who was Champion Jumper Stallion in the 2012 Danish Warmblood Stallion Licensing as a three-year old and has been approved as a premium sire by both the Danish and Hanoverian studs. 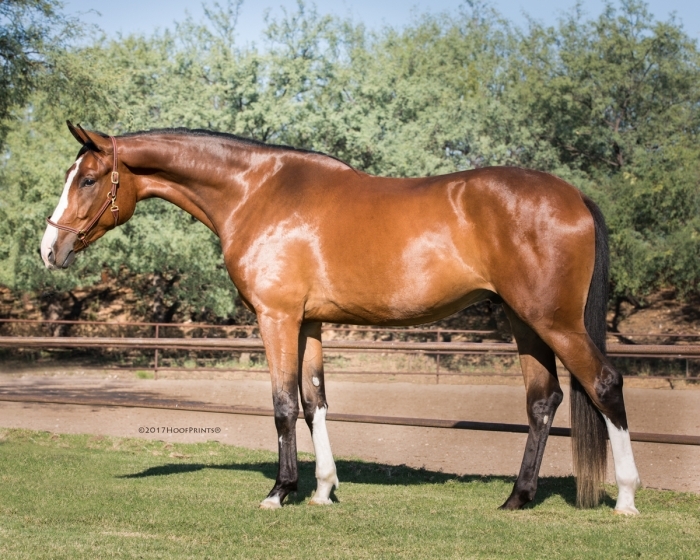 Clintord I is a beautifully balanced stallion combining elegance with power and substance, and displaying tremendous scope in the jumper ring. As well he has an intelligent and willing temperament and is a gentleman in the stable. 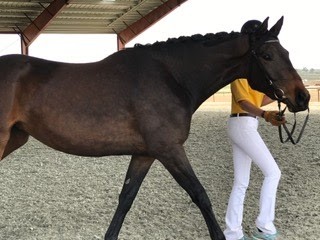 In the U.S. his oldest offspring are just turning five and getting their start in the jumper ring, but they mirror his elegant type, athleticism, and superior temperament. Clintord I is descended from the finest Holsteiner lineage. 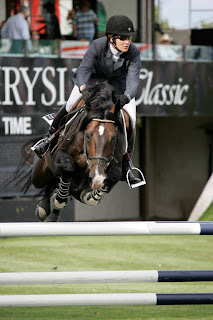 His sire Clinton I was a highly successful international show jumper. 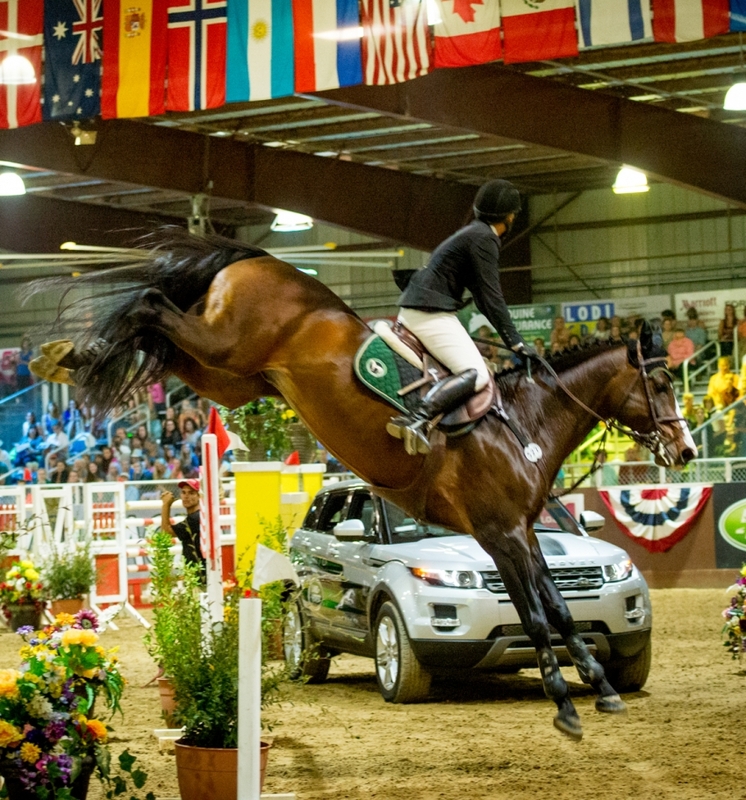 Two full siblings of Clinton have won at Grand Prix level and S *** level. 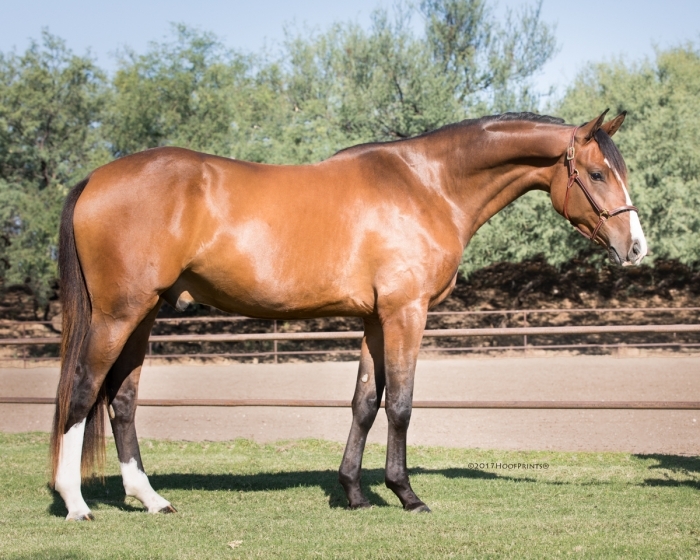 Six offspring of the exceptional mare Waage, dam line 4965, have been successful at the German Young Horse championships. The actual estimation of Clinton’s breeding value is 157 points. Clintord’s dam Miss Monica carries the top blood of Caletto I and Lord. Great grand dam Hilgunde and Caletto I provided the Holstein stallion Cambridge, line 1947. For years Cambridge has sustained a top position in the FN estimation of breeding values. 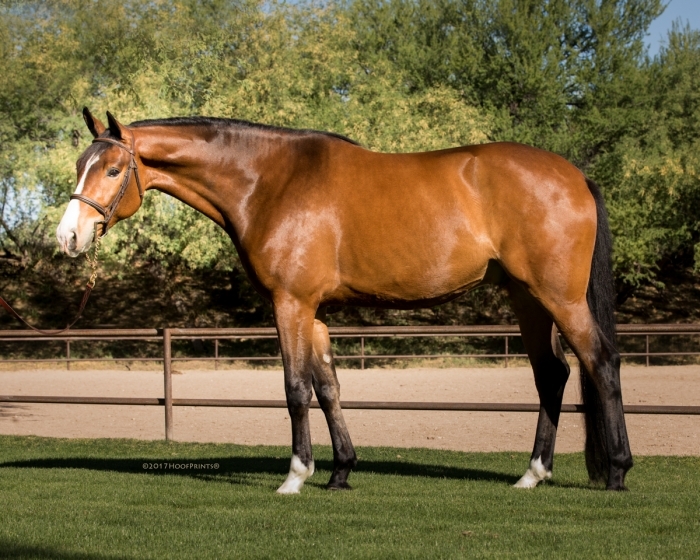 This extraordinary stallion is now accessible to North American breeders. Verband eligible. 10% discount for booking prior to January 31 of breeding year. I am interested in learning more about Clintord I.